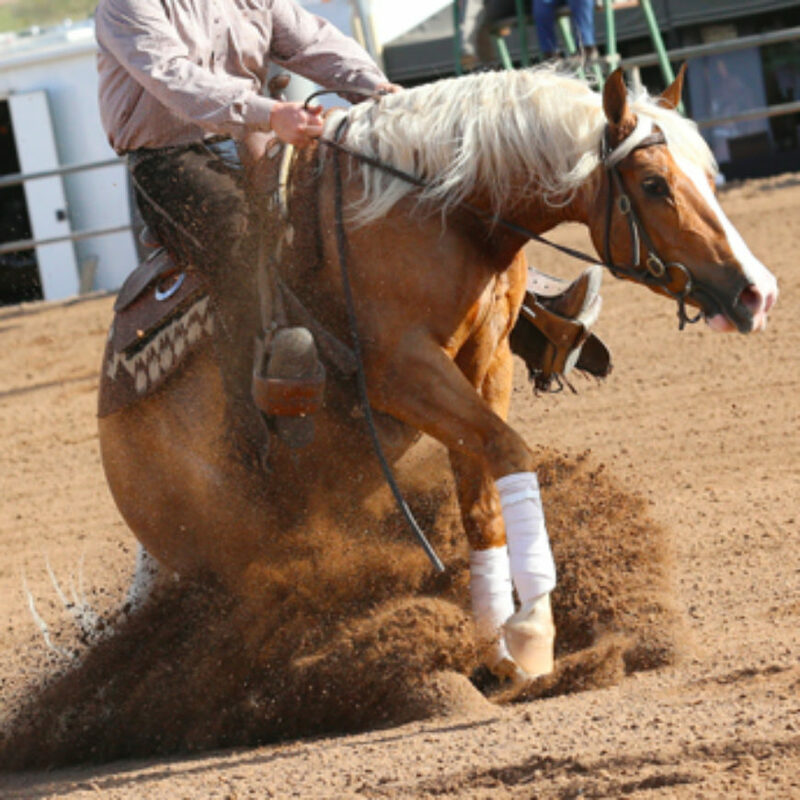 The Low Roller Reining Classic kicked off the week on a chilly note. Thankfully we can only say that about the weather as the horse showing was on fire. 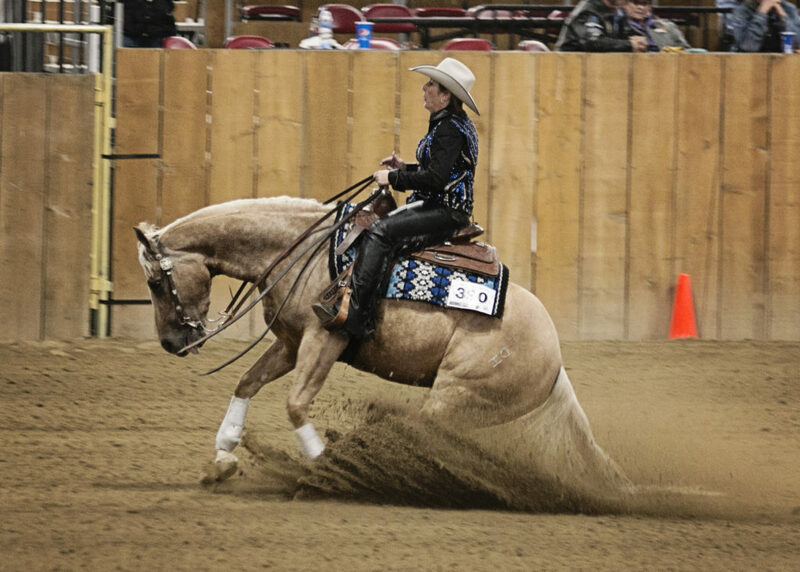 The show started on Tuesday, October 10th in Nampa, Idaho with a combination of the Low Roller Reining Classic and Northwest Regional Affiliate Finals. 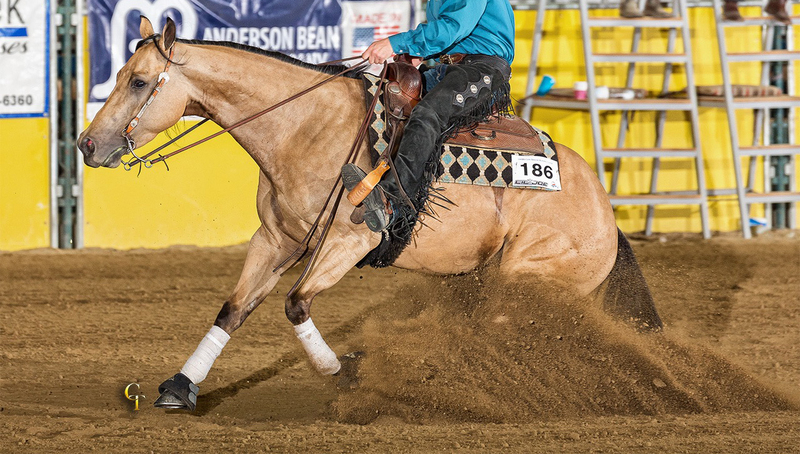 A few of the highlights throughout the week was Shelly Moore-Tyler and her mare, Snappers Mistress, qualified for the Affiliate Finals in Oklahoma City in every class that they entered. 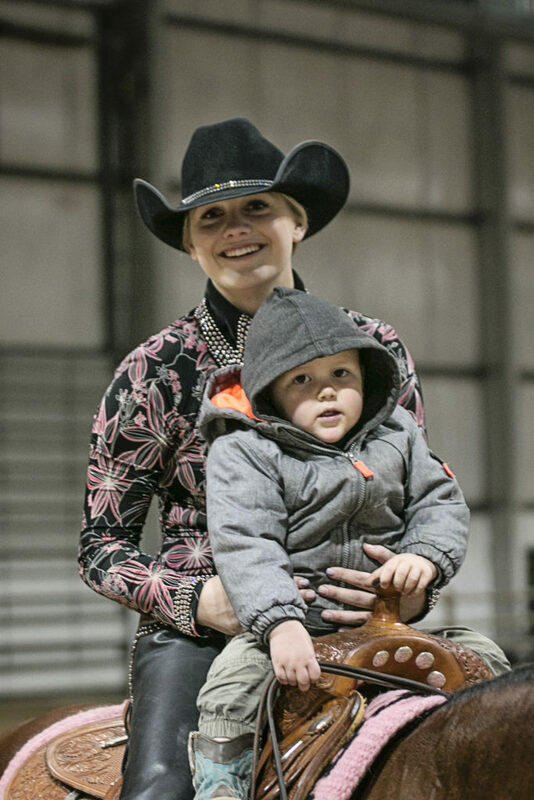 Nathan Kent and Lil Enterprise took home a nice check in the NRHA Open Maturity Level 4 for owner Sandra Culhane. And we got to spend the week with our favorite North Dakota folks, the Raap girls. 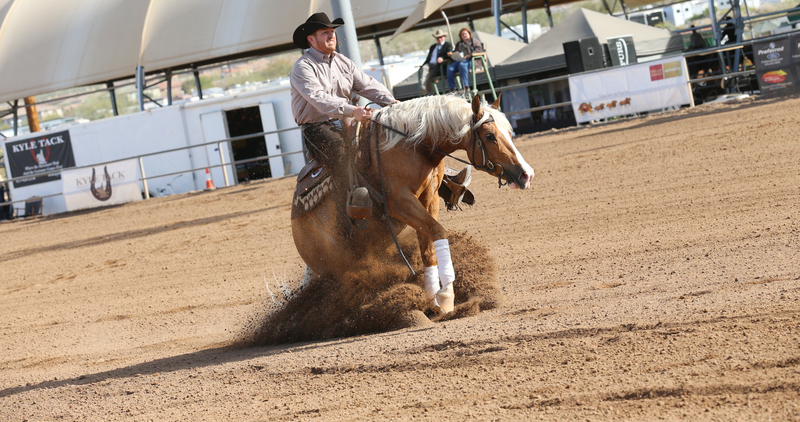 Nathan Kent Performance Horses had a full slate of horses showing each day and below are a few of the highlights that we had throughout the week. 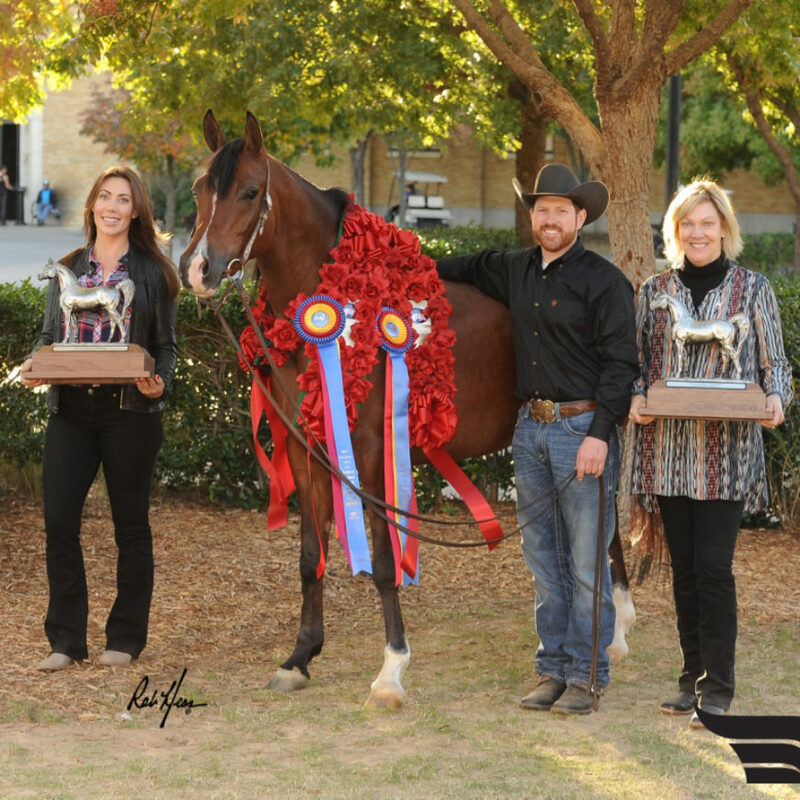 The LRRC marks the end of the show season for a lot of people and a time to reflect on the past show season and make new goals for the upcoming year. 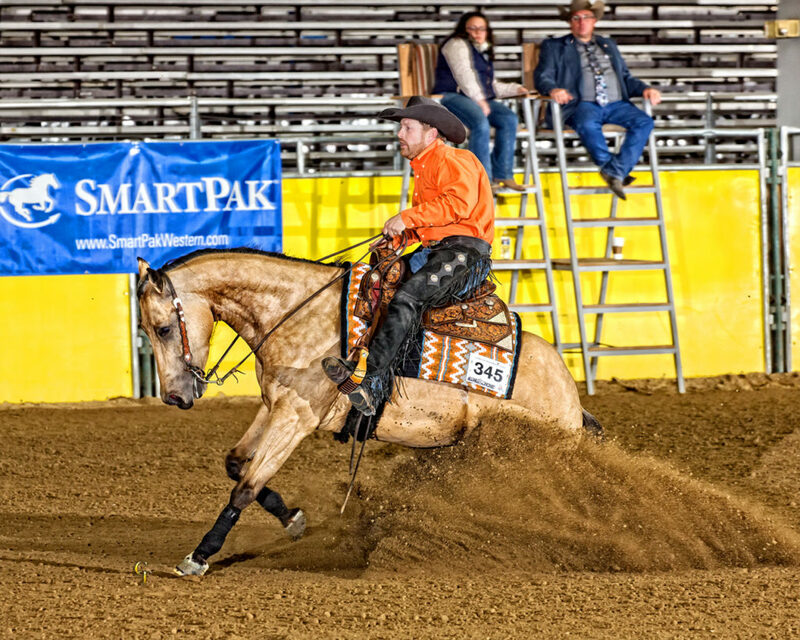 For others, it is the kicking off point for the big Futurity and Affiliate classes in OKC. 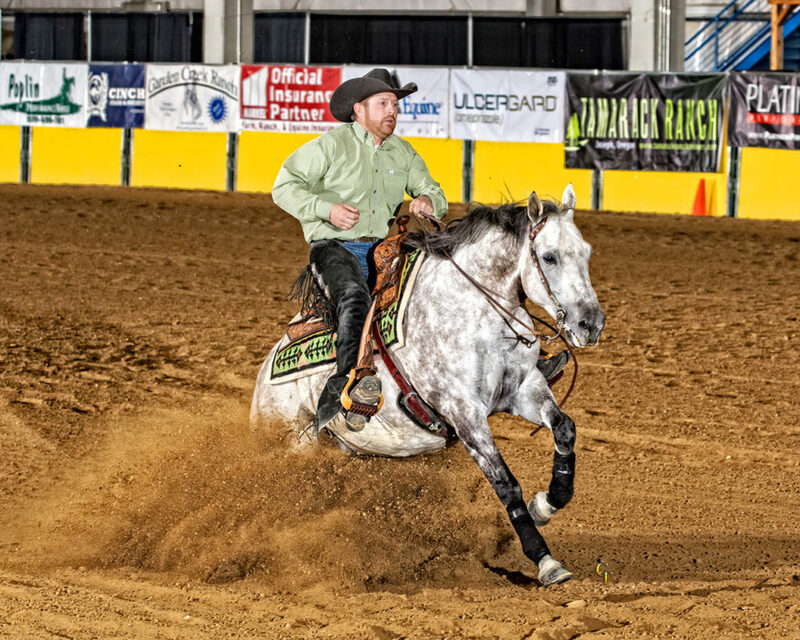 The Great Western Reining Horse Association always puts on an incredible show and we can’t thank all the members of that group that work tirelessly to put on such a great week.